ITALIAN STARTUPS IN NEW YORK: DESIGN AS ART AND BUSINESS. 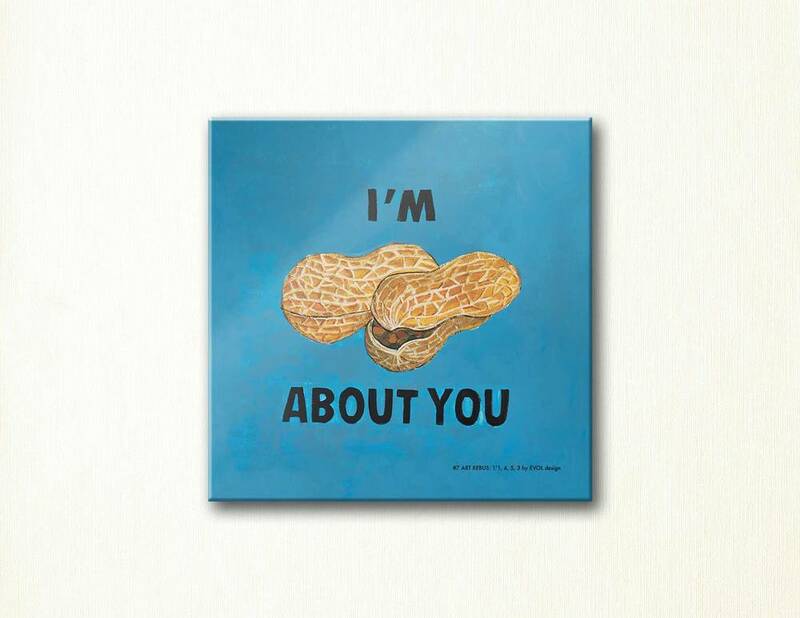 ART REBUS: Word the Pic! What began for a lark is still a lark, even if it has become something more. What the heck are we talking about? Read on to find out. Lisa Capezzoli, the creator and architect of a project that will add a little color to our lives, spills the beans: “The project began a couple of years ago. 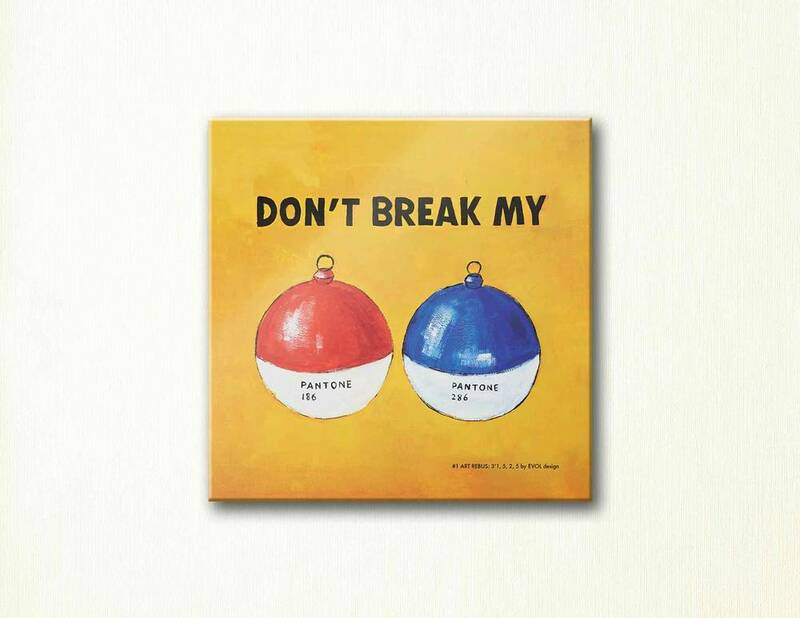 I was mad at a friend, so as a joke I created the first art rebus, ‘Don’t Break My Balls.’ It was just the first of a series,” she tells us. A project for a lark began for a lark, but Lisa knew it could be more than just a lark. After leaving the international agency of design where she had been working, Lisa founded her own company, EVOL Design, where ART REBUS took shape. At that point, Lisa sought someone willing to invest in the project. Enter her friend G. C., who partnered with her to found ARTREBUS IIc. 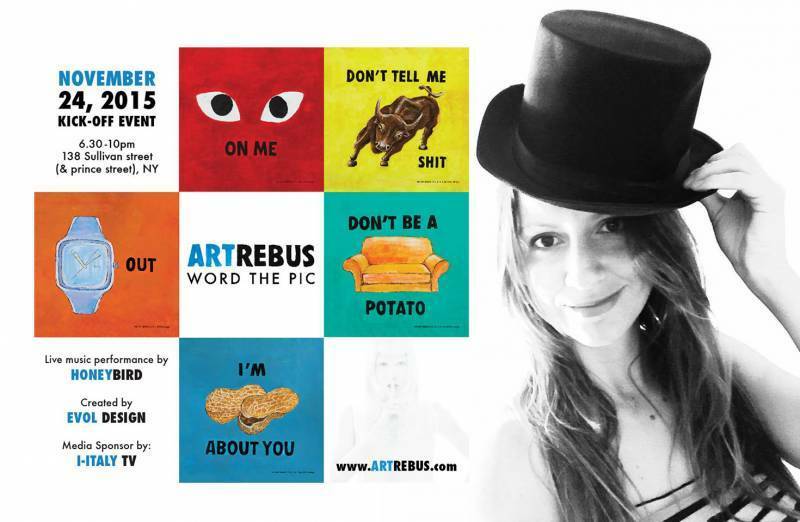 The startup launched on November 24th with it’s own business plan and an online shop (www.artrebus.com).